ITS leads UNC-Chapel Hill in planning, implementing and maintaining the University’s technology services. The ITS staff is dedicated to delivering reliable, secure and satisfying information technology capabilities and experiences to our University community. We collaborate with a broad spectrum of faculty, student and staff stakeholders to ensure effective, efficient and timely services that meet their needs. Information Technology Services’ mission is to accelerate the University’s academic and research pursuits by providing accessible, reliable, efficient, scalable and innovative technologies that enable faculty, students and staff to realize their goals of leading breakthrough change to improve society and help solve the greatest problems for our state, our nation and our global community. 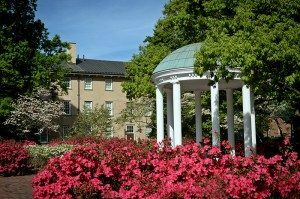 Position ITS as a valued and trusted University partner that delivers reliable, efficient and creative institutional technology strategy and solutions in partnership with the greater Carolina academic, research and administrative community. 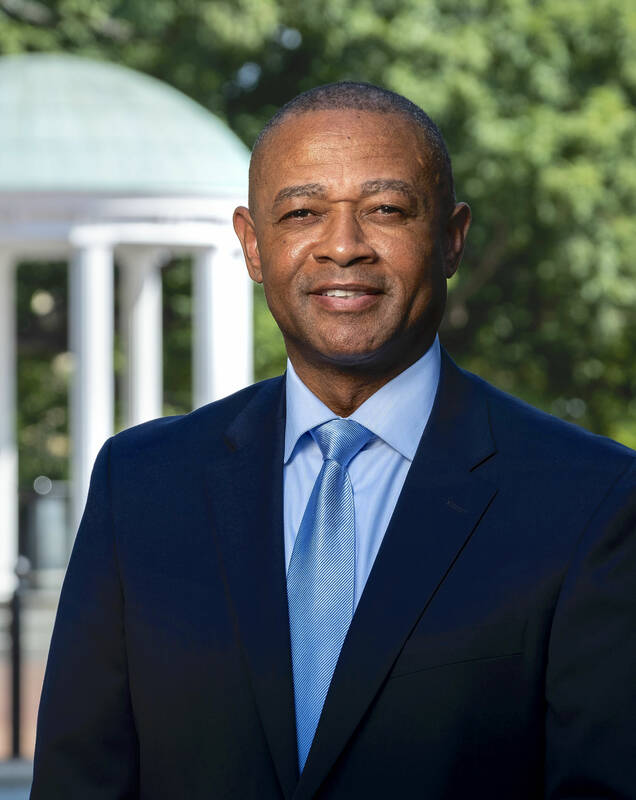 Michael began serving as Interim Vice Chancellor for Information Technology and Chief Information Officer on January 31, 2019. In that role, he oversees the ITS Enterprise Reporting & Departmental Systems (ERDS) group. He also oversees ITS Research Computing and Teaching & Learning resources and staff. Michael has broad experience in IT infrastructure,server/storage hosting, database design and performance, messaging strategies, LMS support, portal/web support and high-performance, high-throughput, and data-intensive, scientific computing. 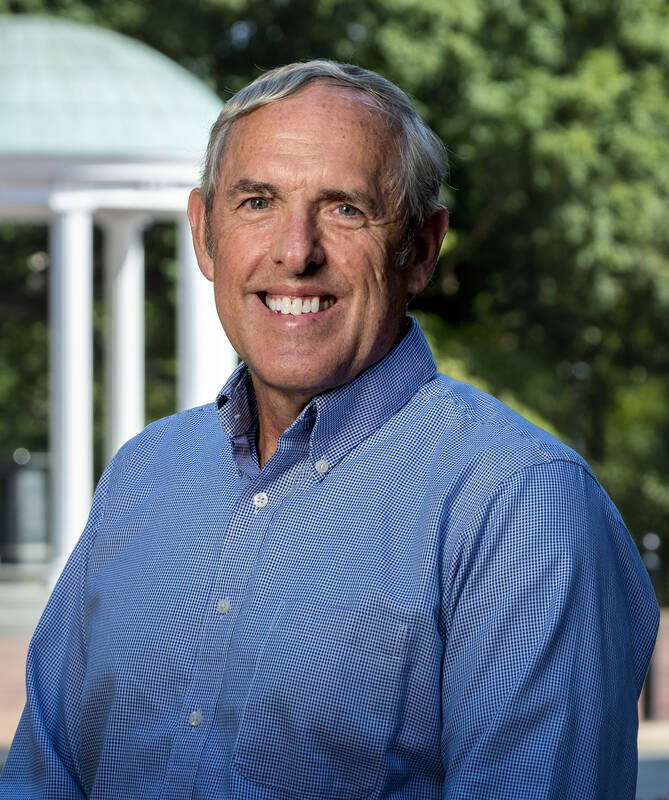 As Chief Technology Officer, Michael is charged to ensure Carolina implements common technology frameworks that share coherent adoption criteria. The University’s technology profile continues to expand: whether cloud adoption, cybersecurity, identity management, storage, virtualization, disaster recovery planning, etc., the scope of the University’s needs and our services expands every day. As CTO, Michael is responsible for supporting, examining, and refining our technology plans. 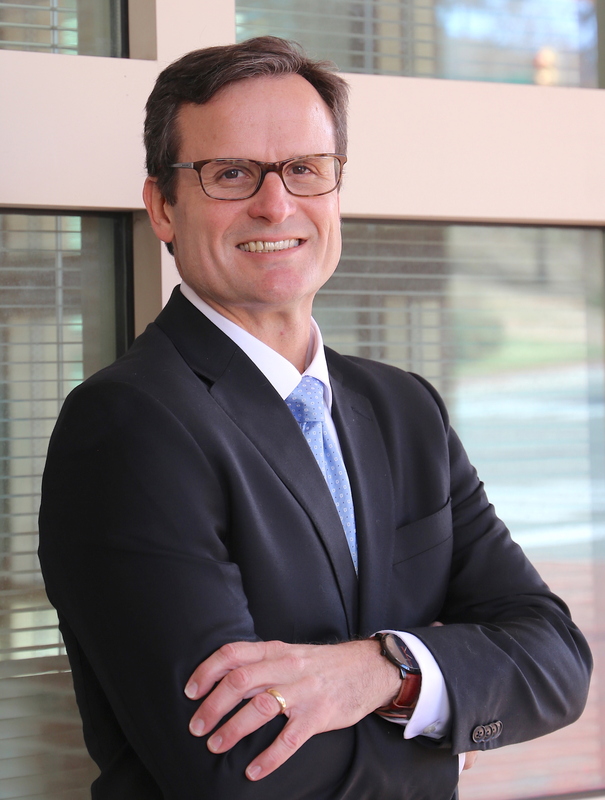 He previously served as Director of University Computing Services and Director of User Services within the Office of Technology Integration at Florida State University. Frances is responsible for ITS management of the University’s administrative systems: the ConnectCarolina Student Administration; Finance, Human Resources and Payroll system and related applications such as Image Now and Web Travel; and a portfolio of University Services applications, including those serving Finance and Administration; Facilities and Energy Services; Environment, Health and Safety; The Friday Center for Continuing Education, Public Television; and TouchNet (electronic payments). 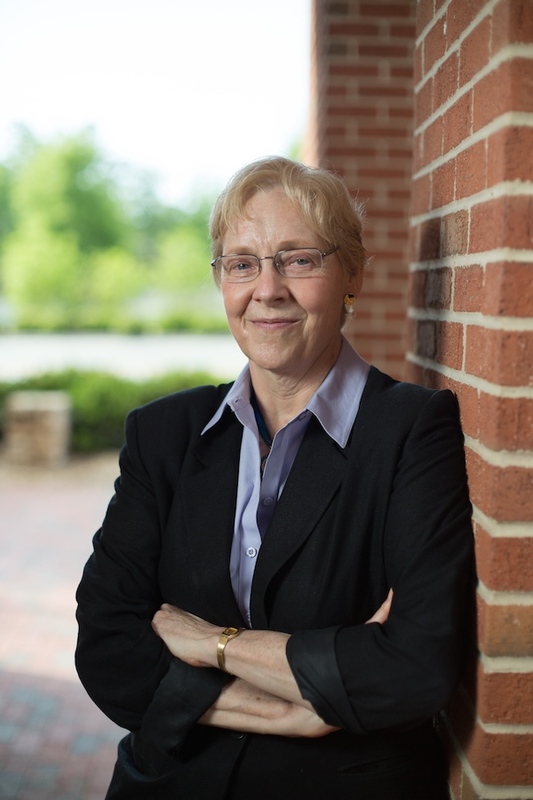 Frances has extensive experience with and oversight of university PeopleSoft and other administrative systems. Prior to joining the ITS team, she was Assistant Chief Information Officer at Stony Brook University and held various administrative leadership roles at Yale University. Steve is responsible for all ITS’ financial, human resource management and other administrative activities. He has extensive experience in operating and capital budget preparation, financial reporting, automated financial systems and business software, accounting policies and procedures, human resource management and staff training and development. Steve previously served as Director of Budget Control for information technology at the University of Miami in Coral Gables, Fla., Operations Budget Director for the Pan Am International Flight Academy and Director of Finance and Administration for the Airbus Service Co. and Training Center in Miami, Fla., and Chief Financial Officer for Florida LambdaRail Inc. Steve holds license as a Certified Public Accountant. 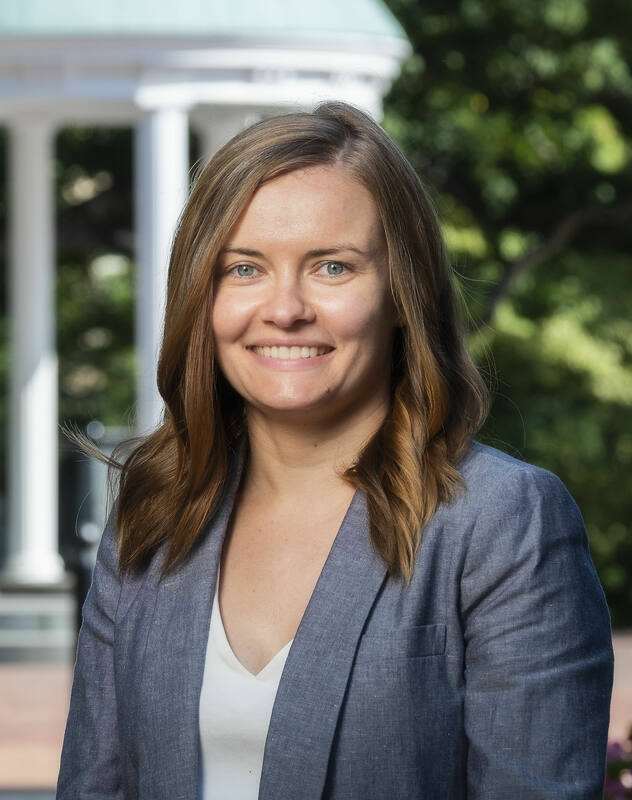 As Interim Assistant Vice Chancellor of User Support & Engagement since February 20, 2019, Kate oversees the Computer Repair Center, ITS Response Center/Service Desk, Remedy Services and Development, the University Operators, Software Acquisition, ResNET and the Carolina Computing Initiative (CCI). In her permanent role, Kate also oversees Communications, Policy, Governance and Digital Services for ITS. In this role, she is responsible for internal and external relations, including communications strategy and planning for large IT projects for our campus of more than 45,000 students, faculty and staff. Kate has oversight over the 17,000+ site WordPress service operated by Digital Services, as well as the ITS partnership with students for the University’s mobile app, CarolinaGO. Before joining ITS in 2014, Kate owned and operated a digital communications and technology consulting company for five years, three of which were spent living and working in Florence, Italy. She has a passion for translating complicated IT and business needs into consumable information for end users and customers. Kate also previously worked for the University of Louisville and Hanley Wood LLC in marketing. Kate holds a bachelor’s degree in journalism from The George Washington University and a master’s degree in higher education administration from the University of Louisville. Mark is responsible for all of the communication technologies infrastructure and services for the campus, including phone services, cable TV service, the fiber between buildings and wiring within buildings, the data network and network-based services. Mark’s career encompasses more than 25 years of leadership experience in the management, engineering and operations of internet technologies. Prior to joining ITS, Mark served in a variety of roles at MCNC, including CTO. During his tenure, he led MCNC’s regional and national networking activities. Mark was a founding board member of The Quilt and former board chair, founding board member for the Schools, Health and Libraries Broadband Coalition, and is a board member for the Research Triangle High School. John manages the Infrastructure & Operations division. The IT enterprise infrastructure and operations group includes Enterprise Operations, Enterprise Storage, Open Systems and Middleware Services. While at the University of Michigan, John was the Assistant Director for Communications Systems and Data Center Operations and a member of the team leading Michigan’s ServiceNow implementation. Prior to his time in Ann Arbor, John directed Change Management and Operations at the University of Nebraska-Lincoln. Before starting his higher education career, John ran national and global data center operations for the Garmin Corp., and before that was the Senior Director for Strategy Management and Engineering at MemberWorks Inc.
John earned his M.B.A. and his M.S. in Computer Information Systems from Bellevue University, and a B.S. in Management Studies from the University of Maryland-University College. 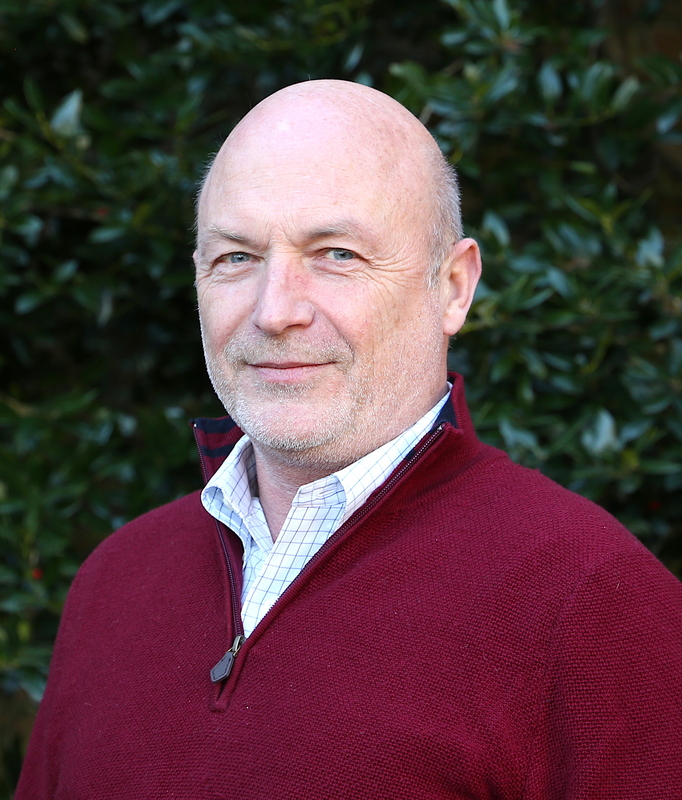 John holds ITIL and Six Sigma certifications, and served as a 1st Lieutenant Signal Officer in the U.S. Army. Dennis oversees Information Security, Privacy and Identity Management. Before managing this division, Dennis served as AVC for Infrastructure & Operations at ITS from September 2015 to May 2018. 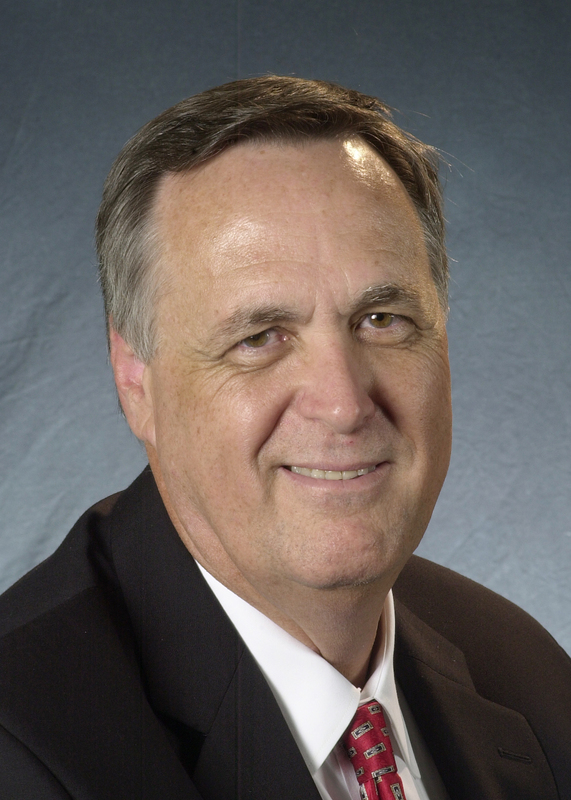 Before coming to ITS in 2015, Dennis served as Assistant Dean for Information Technology and as Director of the Office Information Systems for the School of Medicine, where he was directly responsible for customer support, system administration, network support, classroom services, applications development, web development and information security. Before his nearly two decades at Carolina, Schmidt served as a pilot and department head in the U.S. Navy and headed a Navy information systems division as part of the Joint Special Operations Command. He also worked as a test engineer for Motorola Inc. and as technical director at Science Applications International Corp. Interested in interviewing one of our experts? Please contact Kate Hash, Chief of Staff, Executive Director of Communications, and Interim Assistant Vice Chancellor of US&E, by calling 919-962-0982.